Home › What's New? 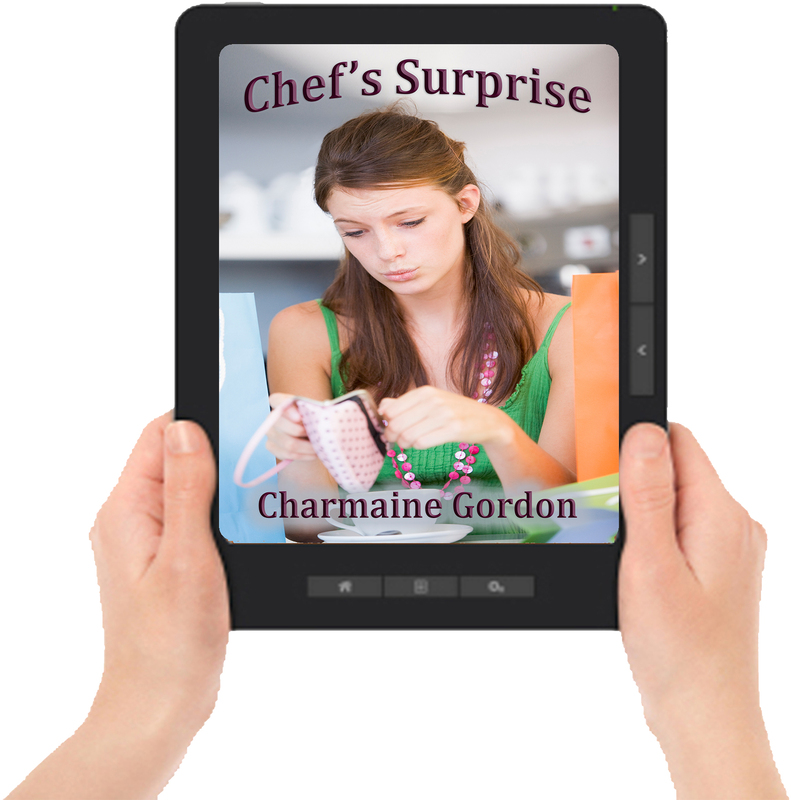 › Chef’s Surprise by Charmaine Gordon Now Available in ALL Ebook Editions! 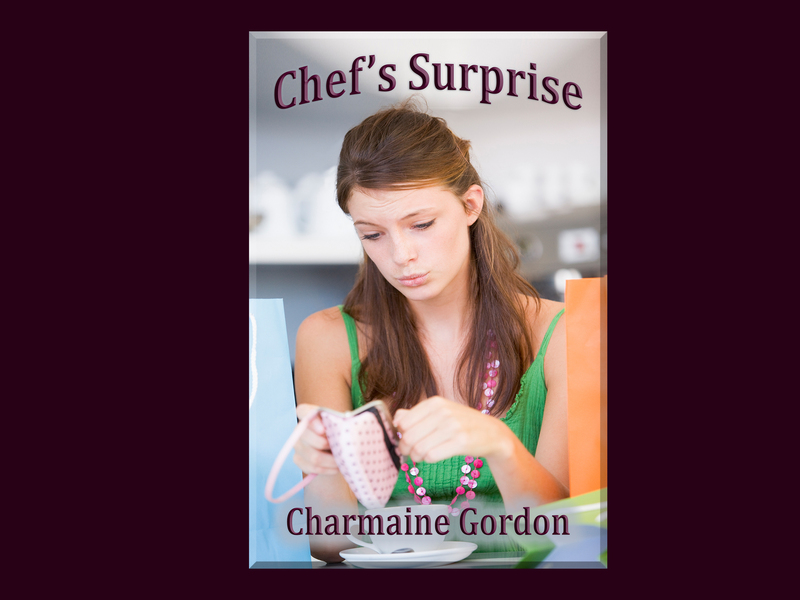 Chef’s Surprise by Charmaine Gordon Now Available in ALL Ebook Editions! Charmaine Gordon writes books about women who Survive and Thrive. Her motto is take one step and then another to leave your past behind and begin again. Six books and several short stories in three years, she’s always at work on the next story. The books include To Be Continued, Starting Over, Now What?, Reconstructing Charlie, Sin of Omission and The Catch, and her series of Mature Romances, The Beginning…Not the End, including the stand alone novellas, She Didn’t Say No and Farewell, Hello. ‹ Cover Reveal and Sneak Peek Video – Charmaine Gordon’s Chef’s Surprise!